Summers are here folks and to make you the hero of summers, we have compiled a list of hacks and tricks that will transform your summer into something fun. Enjoy the list! The heat won’t go easy on you or your glasses, but, keeping glasses on tables and other places usually results in them getting damaged or you forgetting them. 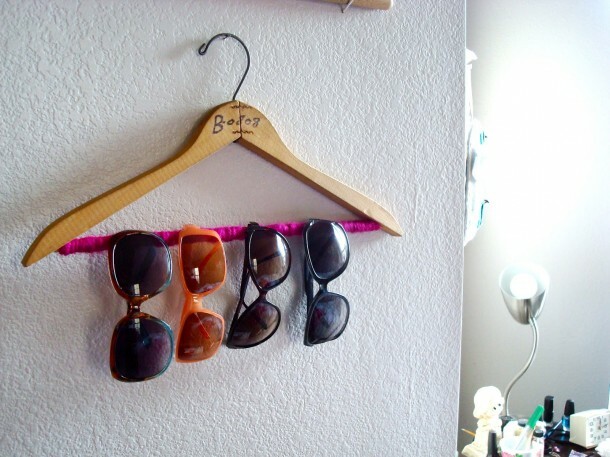 The fix comes in the form of making use of a hanger; hang your sunglasses on the hanger and they won’t break while being easily accessible. When you are planning a BBQ, make sure you provide condiments in a smart way that will allow for you to have a large area of table space still available; in short, use a muffin pan. 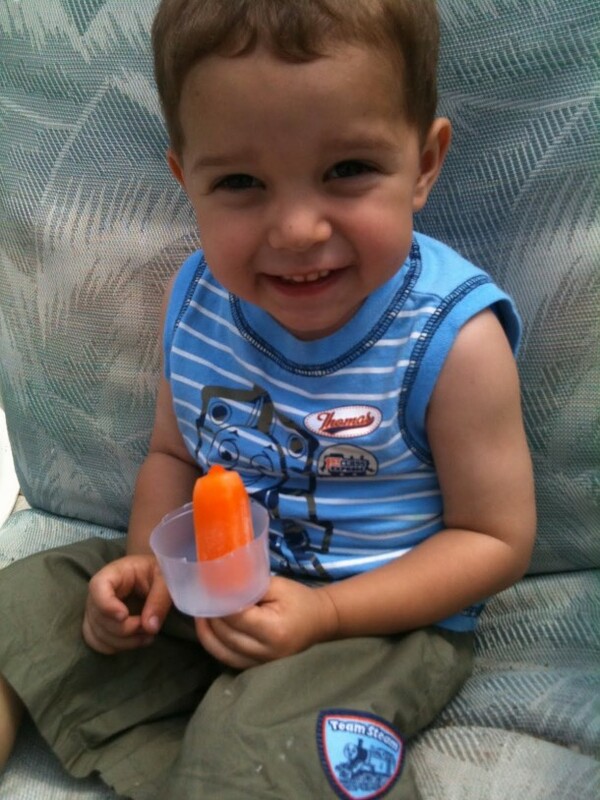 One just can’t refuse a Popsicle in summers but what should be done about the dripping and the sticky fingers that follow? 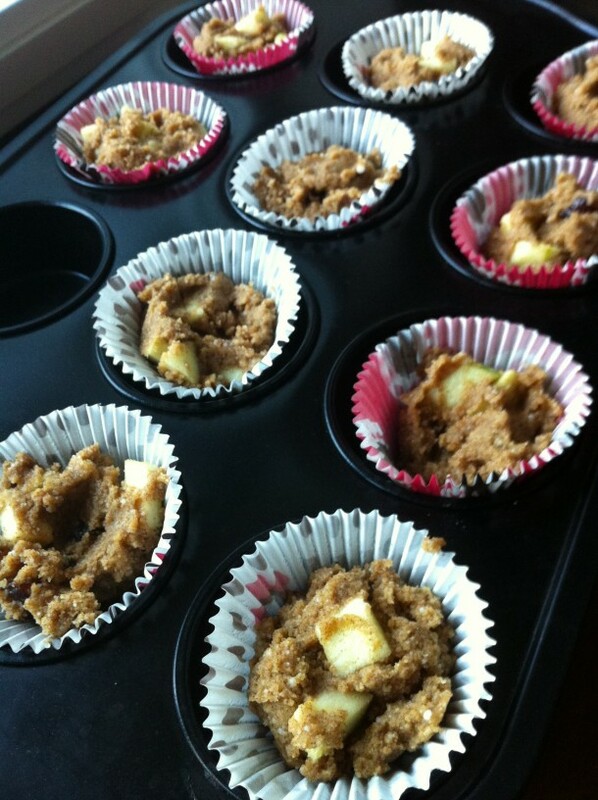 We have a solution; make use of a paper cup or make use of cupcake liners. 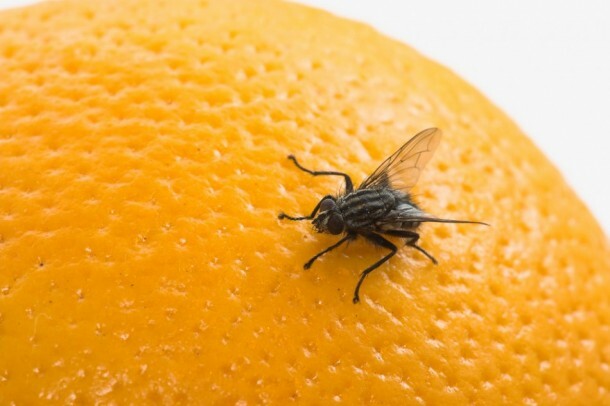 Summers can also be translated as an invasion by the flies, no more though because we have a perfect way to tackle the flies. Slice up a few pieces of banana and mix them with some mango peels. Place them in a small container and wrap it with plastic wrap. Now poke a hole on the top, slightly bigger than flies. Place it in the kitchen and forget it; in a number of days it will be filled with the flies and now you can dispose of them. The straw just won’t stay inside the can and drinking sodas in the summer is a must; what to do? 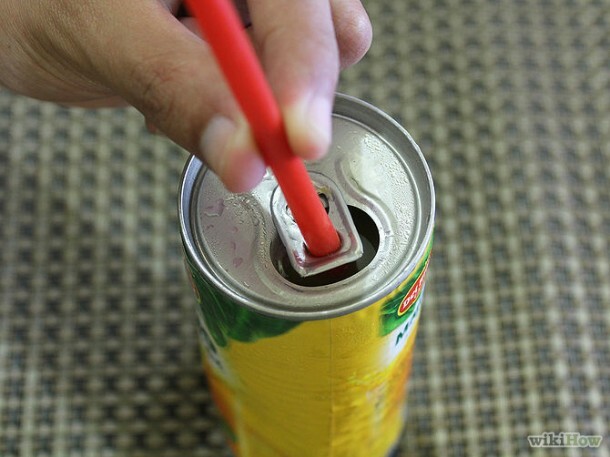 The solution is simple; make use of the tab situated on top of the can and slide your straw through it. Problem solved! Find yourself a shampoo bottle or lotion bottle that is empty. Clean it thoroughly and cut the top so that you can place your valuables inside. 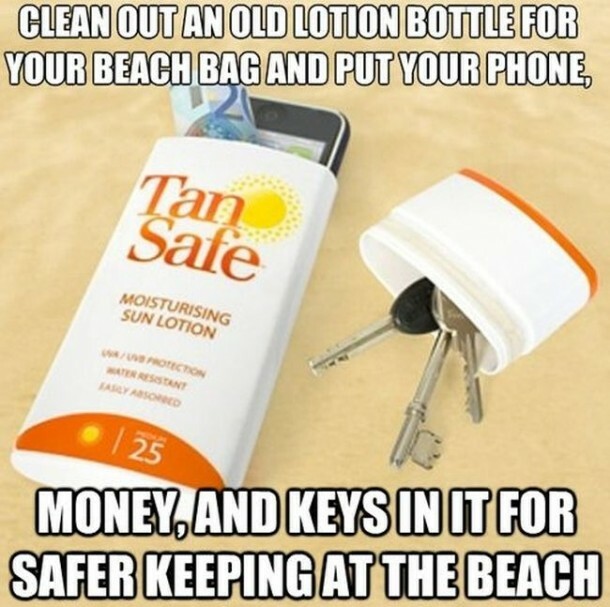 At the beach, it looks like a standard shampoo bottle that no one will be interested in stealing. Smart, eh? 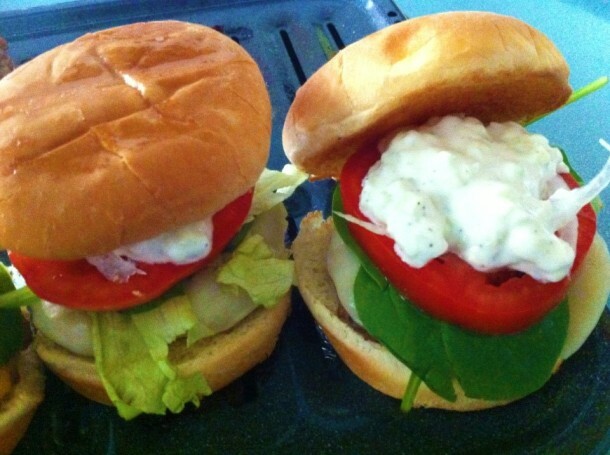 Eating a huge hamburger is hard, but eating it is something you crave for once you are hungry! So we will tell you how to eat it like a pro; turn it upside down, why? The answer is simple; the top is thicker and more durable. Find some popcorn kernels and blend them until they turn into fine powder. 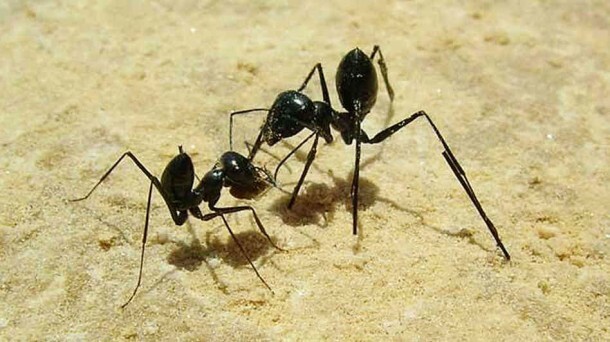 Now place this powder where you find ants and make some piles of the cornmeal you just made and that’s all folks; Ant problem solved. 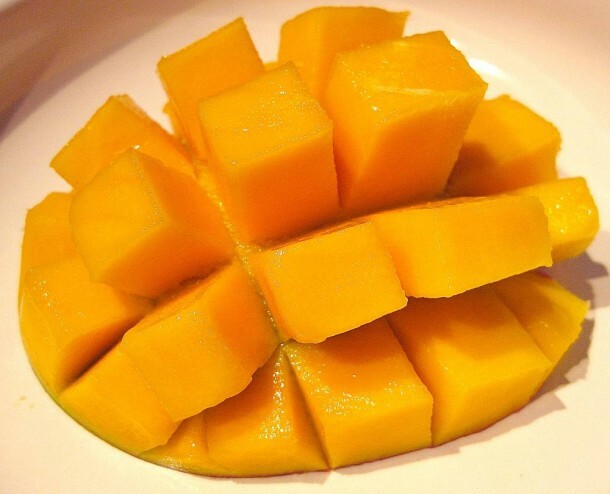 Mangoes are coming and we shall tell you how to eat them like a boss; cut the mango into half and then make a mesh with knife on the inside of the fruit; now push from the back and eatable chunks of mango will pop out! Yes, you’re welcome. 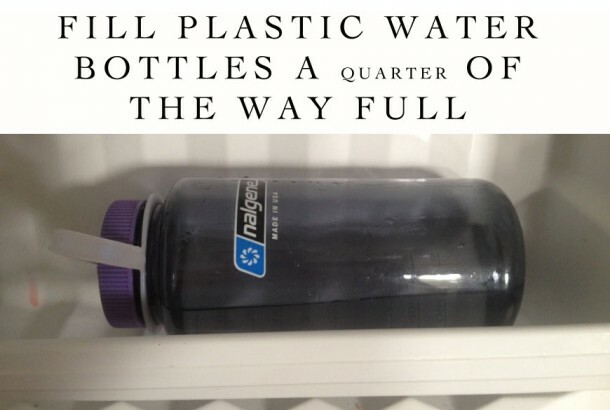 Fill a bottle with water, 1/4th of its total capacity. Place it in the freezer on its side. Now when you need to chill a drink you can pour it into this bottle with ice block in it that doesn’t block the opening and you can sip away drink.